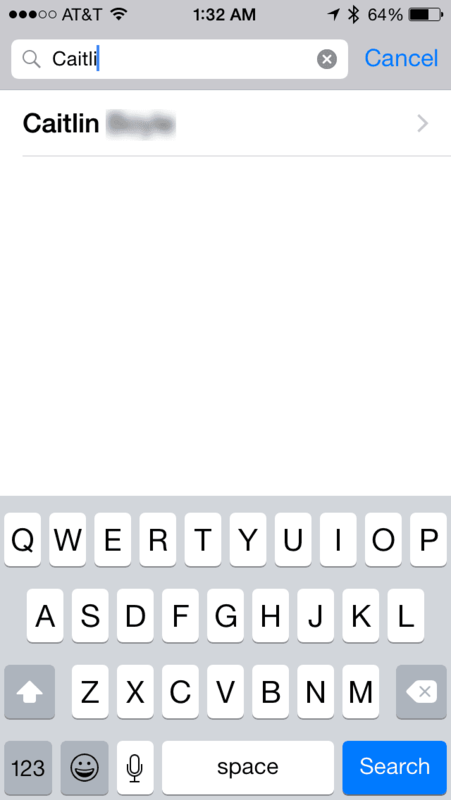 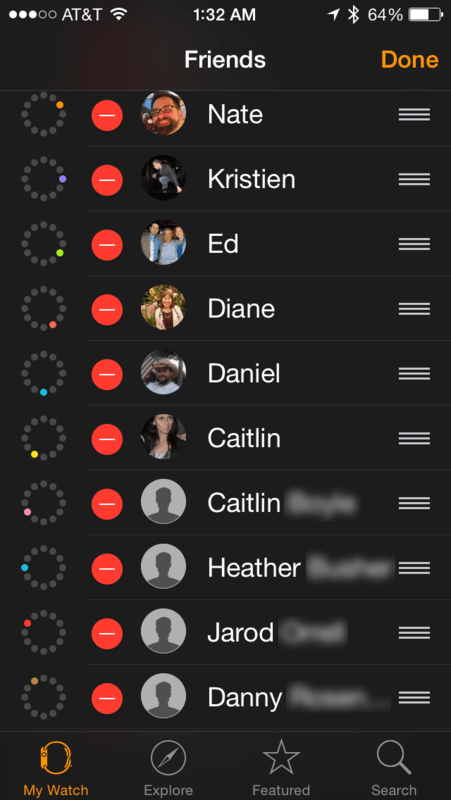 Are your iWatch friends’ faces not syncing with your iphone? 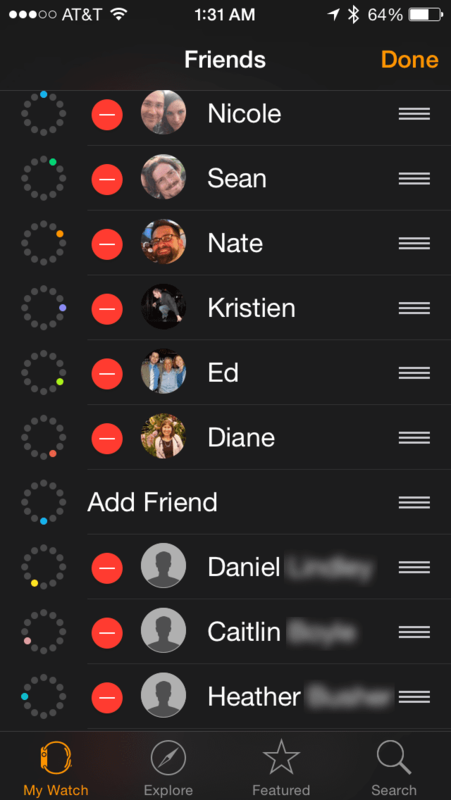 One of the Apple™ iWatch’s new features is the shortcut screen which allows you to have your favorite friends to be one button push away. 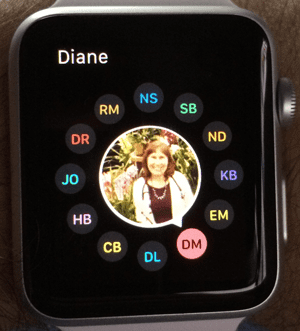 Step 4: Repeat this process for all of your friends, manually adding and re-deleting them and then their picture will show up on your iWatch!